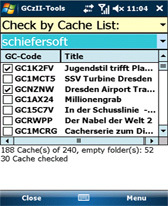 cache freeware downloads for Windows Mobile Phone. 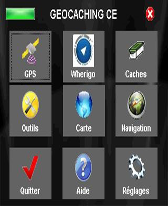 Summary: GeocachingCE allows geocachers to do paperless geocaching using WinCE GPS. 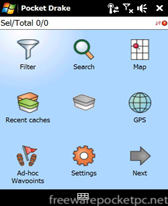 Summary: GCz is all-in-one application for Geocaching. 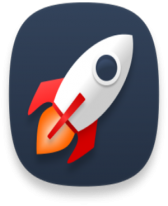 Summary: Clear temporary/unused files and unused registry keys/values on your system easily.